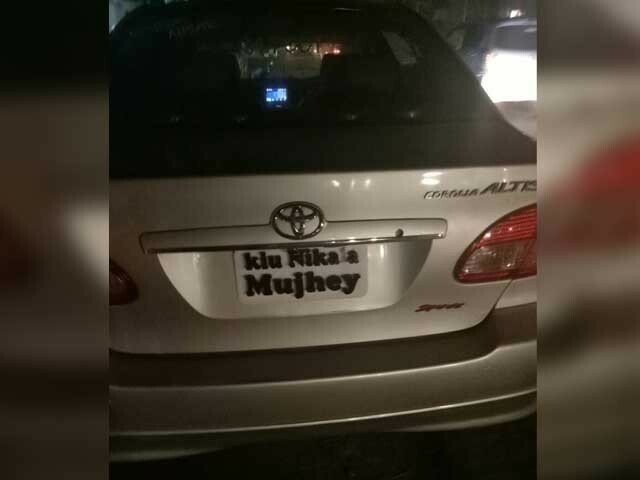 A man was fined Rs300 for driving a car bearing a non-standard registration plate with ‘Kiu Nikala Mujhey’ (Why was I ousted) inscribed on it in Lahore on Saturday. 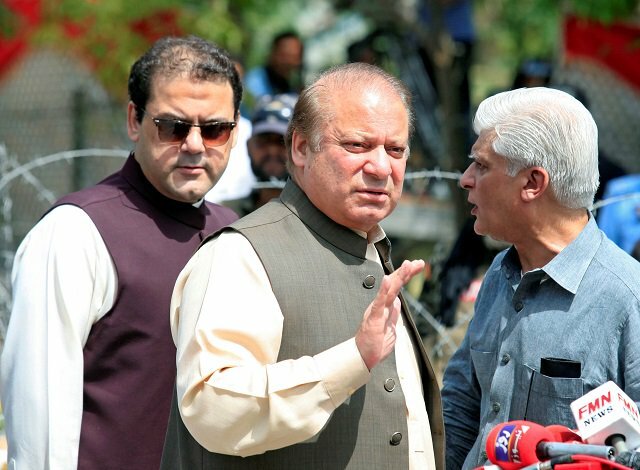 ‘Kiu Nikala Mujhey’ (Why was I ousted) was a slogan deposed prime minister Nawaz Sharif used during his public campaign against the July 28 court verdict in the Panama Papers case that disqualified him as the prime minister. 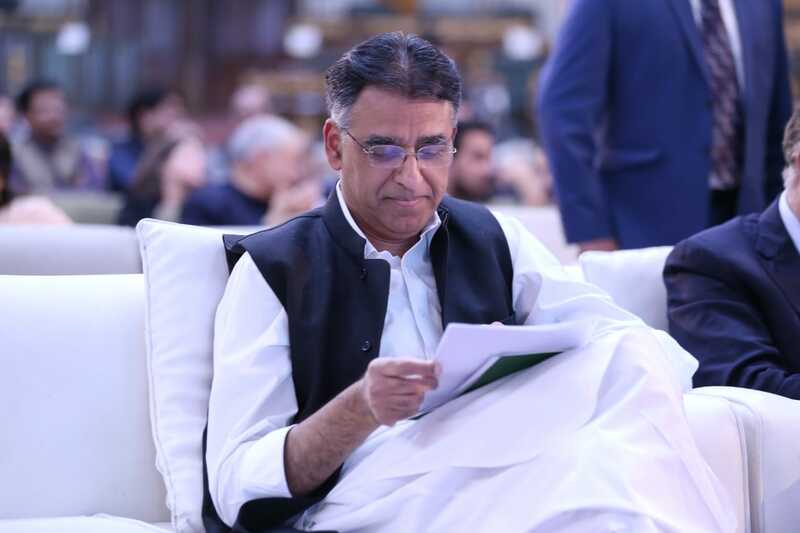 The rival political party Pakistan Tehreek-e-Insaf (PTI) and its chief Imran Khan have repeatedly used the slogan to mock the deposed premier. 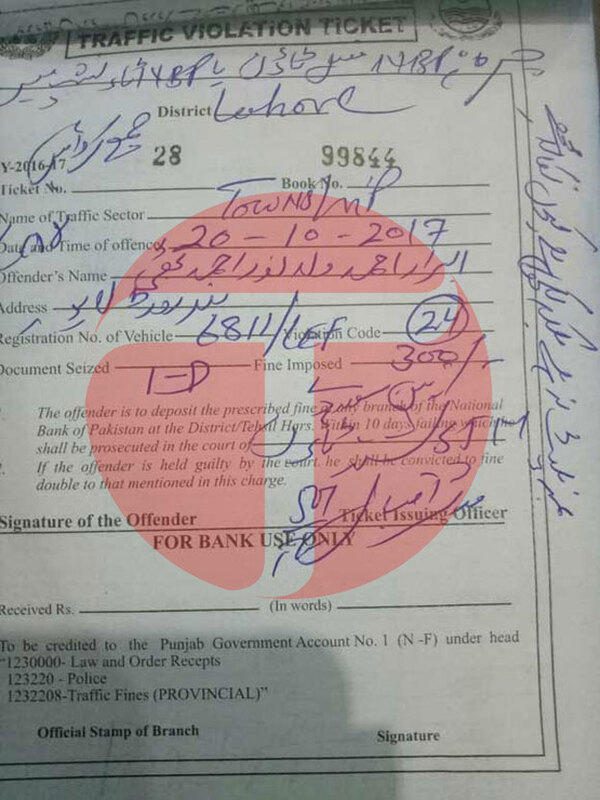 By implementing the code-24 of traffic laws against car owner Abrar Ahmed, Warden Mudasir Iqbal handed over a challan of Rs300 to the driver and removed the license plate from the car in Township neighbourhood of the city, Express News reported. 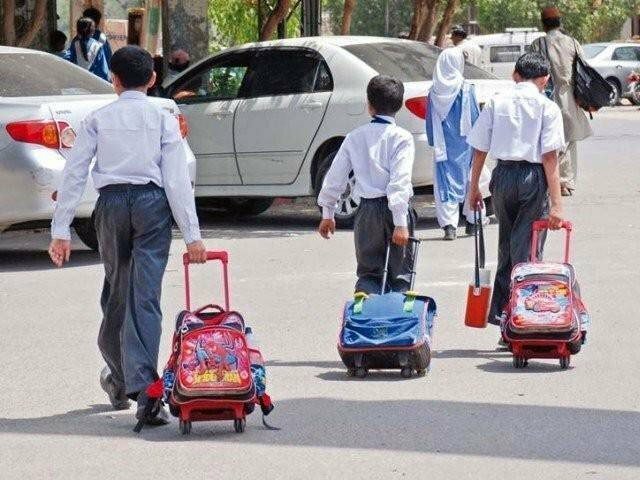 The traffic warden wrote on the challan that the car did not have a standard registration plate, and handed it over to the driver, who left the scene afterwards. A large crowed was gathered at the scene chanting ‘Kiu Nikala Mujhey’ slogans.